Meursault 1er Cru "Poruzot" Domaine Jean Marie Bouzereau 2014. 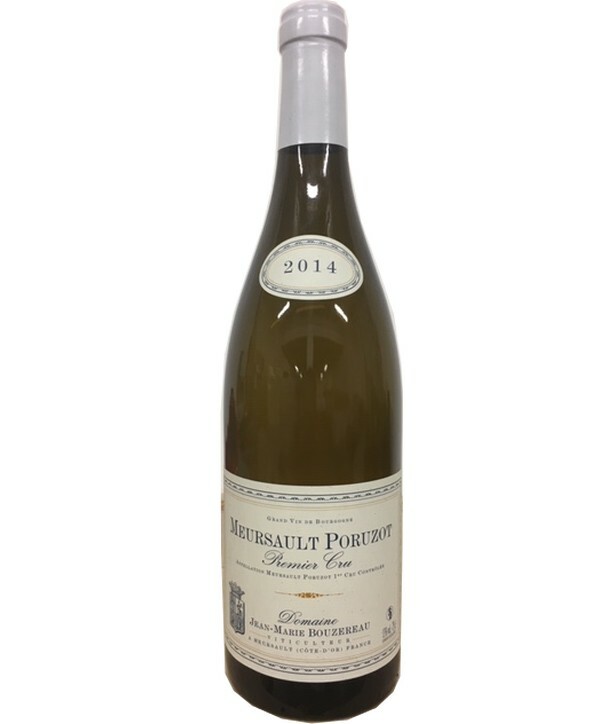 The Meursault 1er Cru "Poruzot" of Domaine Jean Marie Bouzereau in 2014 has a golden color with green reflections. 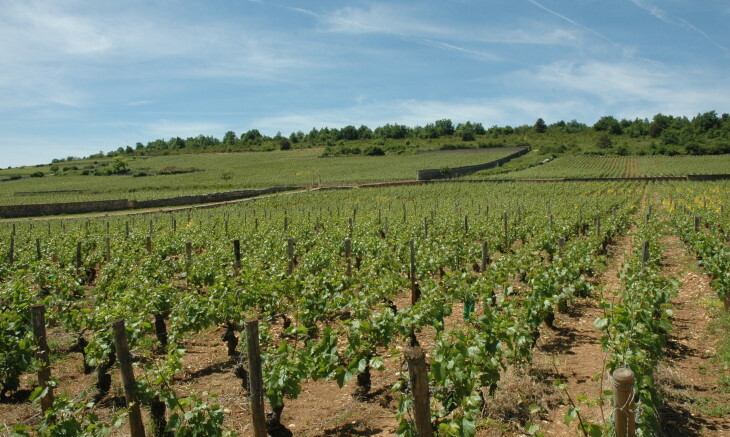 Nose aromas of almonds, roasted hazelnuts, hawthorns and verbena. 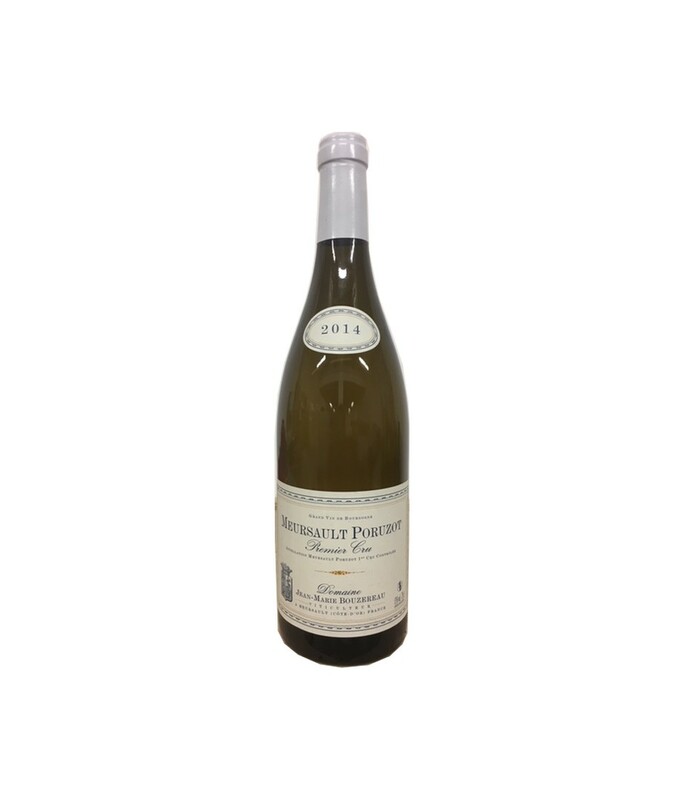 The palate is silky and rich with flavors of hazelnuts, citrus, honey and elder. A long, fresh and creamy finish. 35,50 € tax excl. 42,60 € tax incl.